Looking for poetry and poetry guides during National Poetry Month? Search no further, and share the following resources with your kids/students/young friends. First, why not share a poetic metaphor, found at the Our White House: Looking In, Looking Out website, in order to provide an example of this literary device? Gregory MacGuire’s Looking In, Looking Out is the perfect concept piece, and let’s hope many eyes look upon it this month! Next, read Kate DiCamillo’s poignant poem, In Early April, (pages 79-81 of the print edition of Our White House) to young ones, introducing the element of imagery. As a writing activity, ask students to sketch their own personal “butterfly” poem. See the NCBLA guide for more information. Of course a poem is not a poem without the use of symbolism! 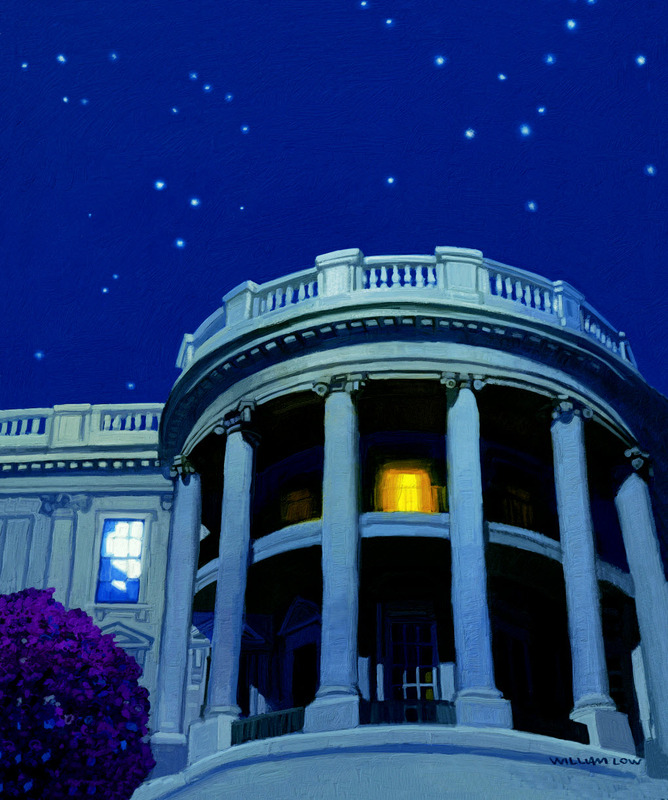 Help children discover this element in the poem Good Nights found at pages 148-9 of Our White House: Looking In, Looking Out, written by none other than Lee Hopkins. Find questions to aid understanding of this literary term at NCBLA’s instructional activities. What is a limerick, your student of poetry might ask while delving into these great poems. 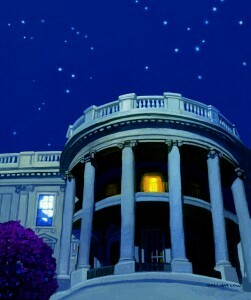 The perfect example is Jon Scieszka’s The White House (pp 188-189). Why not create a writing lesson, in which students find their own humor, by following yet another resource provided by NCBLA? – Limericks (scroll to bottom). Poetry is the dessert of our language – of literature – so why not enjoy more than one slice this month? Happy reading and writing!